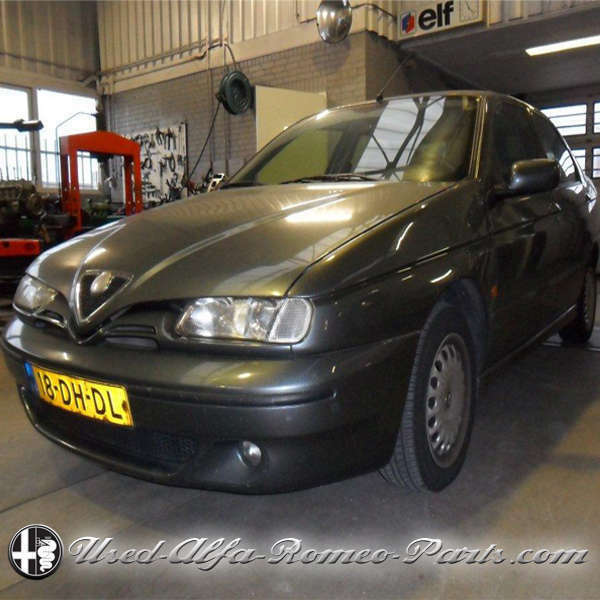 This one just came in: Alfa 146 1.4 TwinSpark 16v. The car has done 182K kilometers (appr. 110K miles). Lots of useful parts available on this 146. Contact Goof for more info and availability or send us a message! Used Alfa Romeo Parts.com is a website of Goos van Pelt B.V.